For reducing the tension of our respected clients, we are providing to them the Truck Mounted Telescopic Boom Crane Hiring Service. 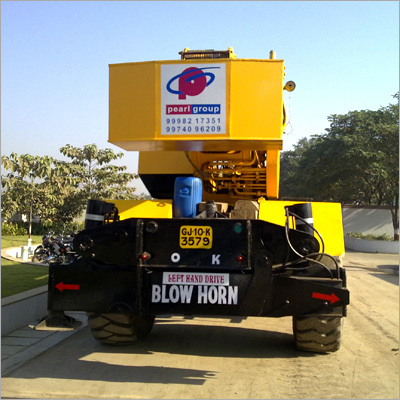 All our hired cranes are highly functional and known for its capacity of 20 MT to 300 MT. We provide our cranes to the customers for transporting their goods from source to destinations. To satisfy clients specific requirements, our Truck Mounted Telescopic Boom Crane Hiring Service is rendered according to their budget and time concerns.